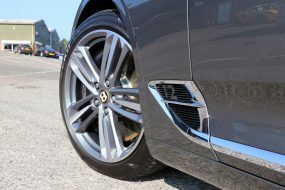 Often, when it comes to protecting a vehicle, attention focuses primarily on the exterior of the car: the paintwork, the wheels, the trim. However, no matter how impressive the exterior, the interior has the potential to let the overall picture down – an important factor to consider, particularly when considering resale value. This 2006 Porsche 997 Carrera S was a recent acquisition with some 50k miles on the clock and, unsurprising given the age and mileage the leather interior was looking decidedly worn. 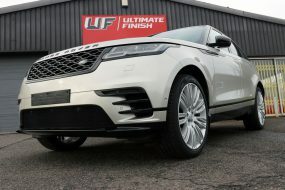 Subsequently, the owner brought it to UF’s Brands Hatch based Detailing Studio to have the leather cleaned, repaired and the colour restored. 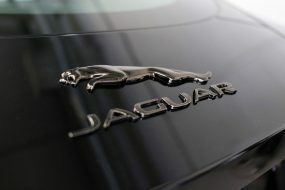 Over time, as well as the obvious signs of wear, the leather had developed a high-shine making it appear plasticky in places. Underneath the shine, it was clear to see the pigment had faded. 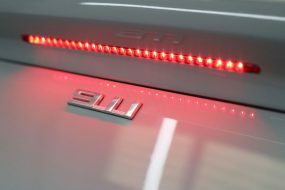 This is quite common with automotive interiors as they are particularly susceptible to UV damage. 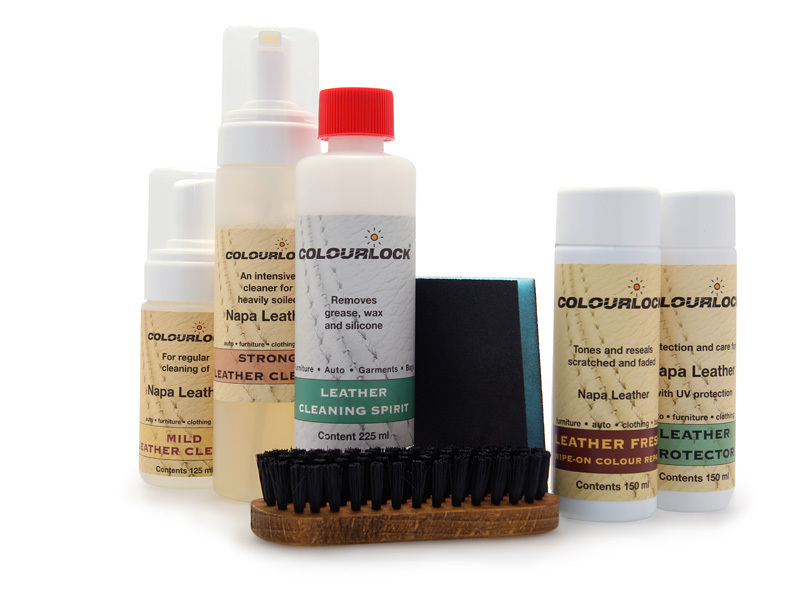 The Colourlock range of leather care products includes everything required to repair cracked, torn, faded or greasy leather. For this restoration a Colourlock Leather Fresh Kit matched to the 997’s Black leather was used. The first step in the restoration process was to thoroughly clean the leather. 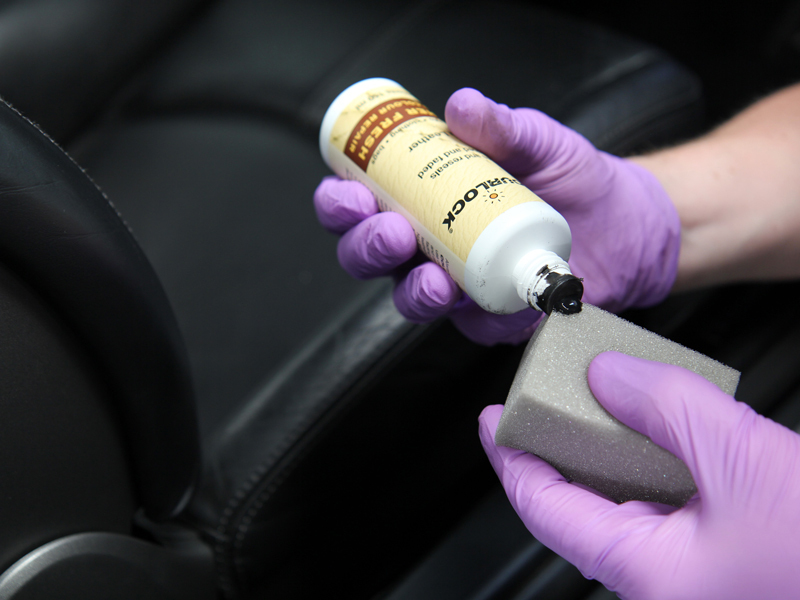 Colourlock Mild Leather Cleaner was sufficient to clean most of the interior, although a couple of stubborn spots responded better to Colourlock’s Strong Leather Cleaner. A Leather Cleaning Brush was used to ensure the foaming cleaner was fully worked into the fine grain of the leather, lifting out all traces of dirt before being wiped away. 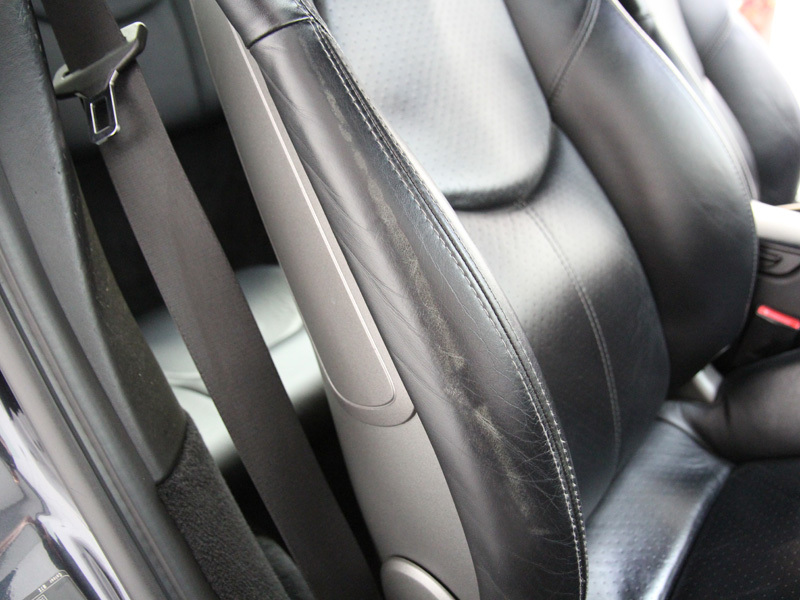 Once clean, the leather was then treated with Colourlock Leather Cleaning Spirit to remove oily stains and any traces of previously used leather care products. The scuffed and damaged areas were then finely sanded, providing a slightly textured surface in preparation for the application of the leather fresh dye. The leather was now ready to be re-coloured. 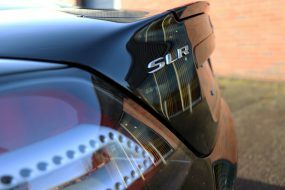 Colourlock provide a range of colours specific to each car manufacturers leather in order to ensure an exact colour match. However, many manufacturers use a similar shade of black and for this Porsche, the standard black dye was a perfect match. The Leather Fresh dye was applied to an applicator sponge and wiped over the area, working from seam to seam in order to completely blend the colour and provide a uniform finish. The re-coloured leather was dried using an air blower for around sixty seconds and then left for a couple of hours to fully cure. The result was a natural matte finish which was now ready for final protection and sealing using Colourlock Leather Protector. The whole process took several hours to complete, but the final results speak for themselves. The Colourlock range is available now at UF. 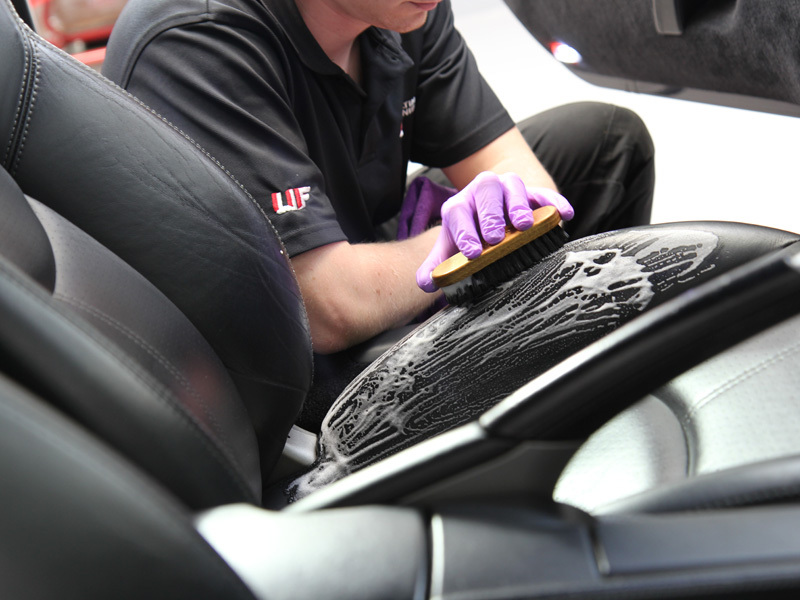 For advice on the care or restoration of your vehicle’s leather interior or to arrange a free vehicle appraisal, call 0333 800 8004.